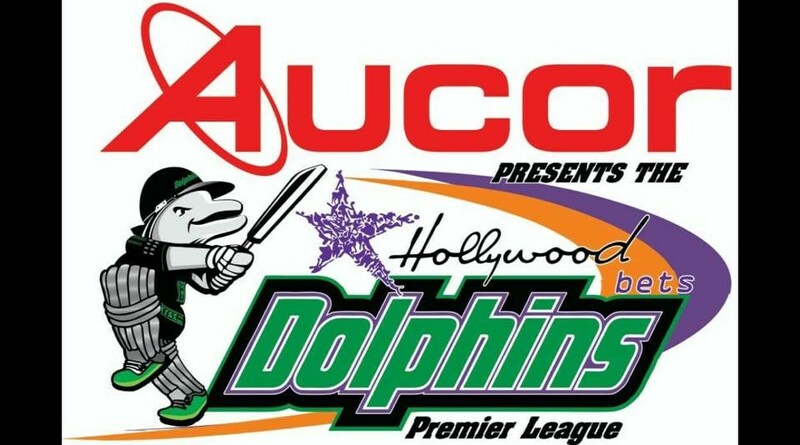 The inaugural Hollywoodbets Dolphins Premier League, presented by Aucor, is set to ignite the winter cricket schedule in KwaZulu-Natal following a successful player auction held at Kingsmead Cricket Stadium recently. Hollywoodbets are proud sponsors of the eThekwini Hurricanes. In a heated auction where a number of Hollywoodbets Dolphins players were up for grabs, the teams jostled to get the best deals as players went for a premium ahead of the event that takes place towards the end of August. Incorporating the best Durban and Pietermaritzburg club players along with contracted KZN Coastals, Inland and Academy players the view of the tournament is a way of trying to upskill the players at the lower levels of cricket by exposing them to players who have been involved at a provincial level and higher. “This exciting initiative would not have been possible without the support of likeminded companies who also play big roles in their various communities,” KwaZulu-Natal Cricket’s CEO Heinrich Strydom mentioned. The eight team tournament is set to take place over three weekends starting on the final weekend of August. From there the competition moves to Pietermaritzburg for the first weekend of September and culminates in the finals at Kingsmead Cricket Stadium over 8-9 September. “I engaged with Ziyaad Desai, the founder of the Lenasia Premier League, and together we created this tournament as a way to try and give KZN’s top club players the opportunity to test themselves against our contracted players,” Strydom added. “There are some of the province’s top school boy cricketers involved too which exposes them to a higher level of cricket. There will be a number of Hollywoodbets Dolphins players involved in the tournament which include Cody Chetty, Prenelan Subrayen, Eathan Bosch, Kerwin Mungroo, Okuhle Cele, Mthokozisi Shezi, Lwandiswa Zuma, Vaughn van Jaarsveld, Morné van Wyk, SJ Erwee, Smangaliso Nhlebela as well as Proteas Rob Frylinck and Keshav Maharaj. The tournament has also been seen as a good precursor to the Africa T20 Cup that heralds the start of the South African domestic season. Having a competitive tournament will give players the chance to sharpen their skills in a competitive environment as KZN Inland bid to defend their title. Creating an environment that incorporates and grows cricket in the Coastals and Inland region was an important aspect when the development of the Dolphins Premier League came about. The event will not only be about the development of players but coaches and umpires too. “It’s a great opportunity for coaches to mentor players from all different levels of the game as well as expose them to a higher level of competition. “For the umpires it gives them more opportunities to hone their skills in a pressurized environment while being exposed to players of a higher level than they might be used to,” Strydom explained.